Now that heat pumps are becoming cold-weather compatible, more and more people are turning to them to provide both heating and cooling to their homes. 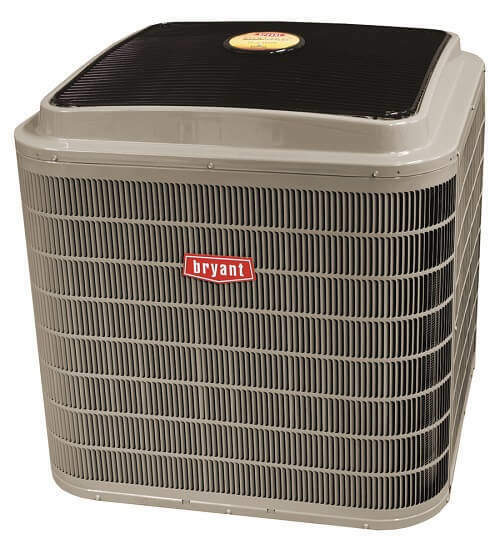 If you think a heat pump system is right for your home, you can count on the experts at Boelcke Heating and Air Conditioning to provide you with a heat pump system that will provide you with effective heating and cooling, as well as optimal energy efficiency, for your home. The expert technicians at Boelcke will be happy to provide you with a quality heat pump system, installed to perfection in your home. Our heat pump systems offer effective, efficient comfort year-round. And, with a heat pump system, energy efficiency is at a maximum – not only will you and your family enjoy improved home heating and cooling, you’ll also likely see significant savings on your energy bills with our heat pumps. Boelcke can help you get the heat pump you need for your home, and more. When you need heat pumps from a qualified heating specialist for your home, you can trust Boelcke Heating and Air Conditioning. We can help meet all your home heating needs, large or small. Simply give us a call at (269) 429-9261, and we will be more than happy to assist you.